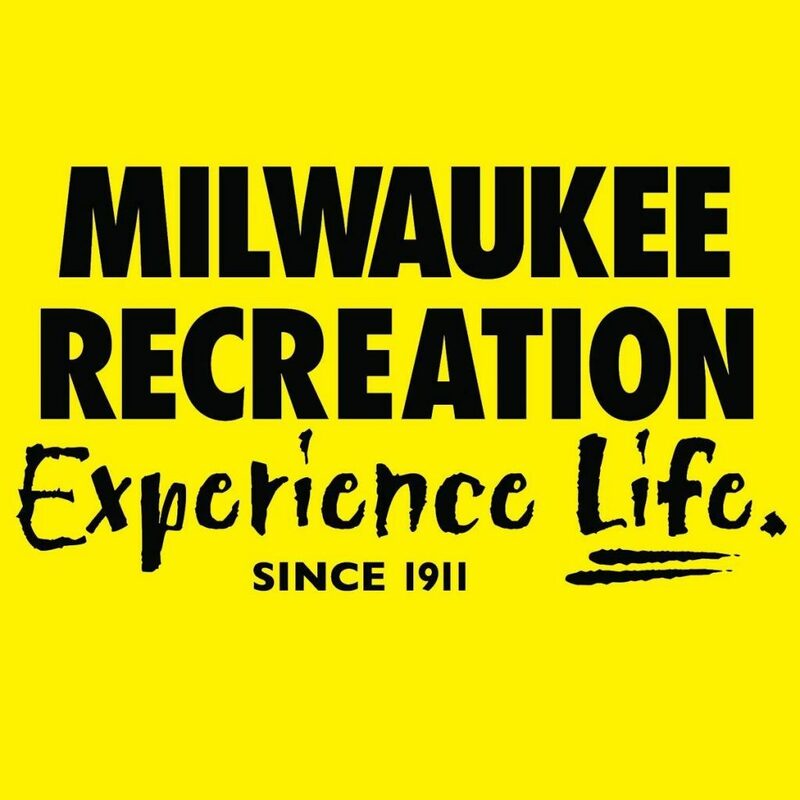 Milwaukee Recreation will host the 35th annual Seniorfest on Wednesday, June 13 from 9:00 a.m. to 4:00 p.m. at Milwaukee’s Italian Conference Center, 631 E. Chicago Street. The extravaganza, created for active older adults, will feature bingo, dancing, a variety of exhibits, recreational activities, musical entertainment, door prizes and more. Exhibits and activity stations will be open from 9:00 a.m. to 1:00 p.m. Workshops, music, and dancing will take place throughout the day. Throughout the day, Seniorfest 2018 will feature performances by Sweet Bobby and the Band, Bobby Way & The Wayouts, The Golden Eagle Band, and Joe LaVie. Tickets are $4 in advance (on sale through June 13) and $5 at the door. Parking is free. Call (414) 647-6053 for ticket information.